The hazard warning lights are turned on by pushing in the hazard switch. This causes all turn signal lights to blink. The hazard warning lights will operate even though the key is not in the ignition switch. 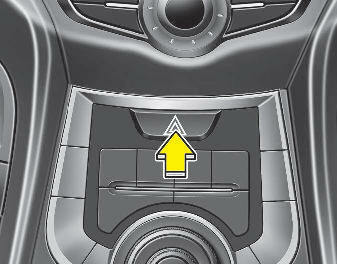 To turn the hazard warning lights off, push the switch a second time.